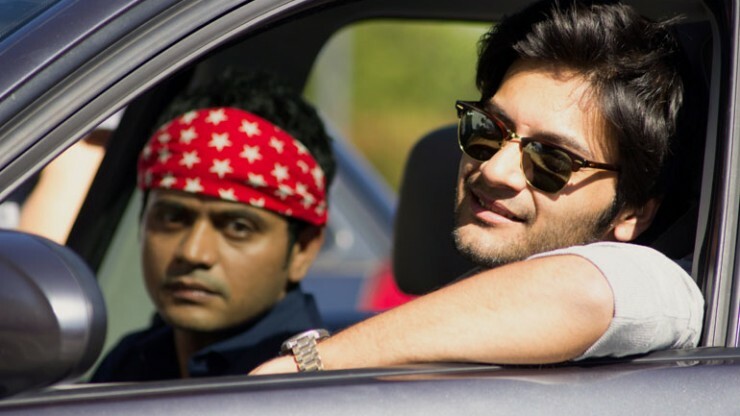 When an aspiring Indian software professional finds himself trying to pursue the American dream, yet cannot do so due to his residential status, he is forced to make a decision, to continue his struggle to stay in America or move back to his home country, India. 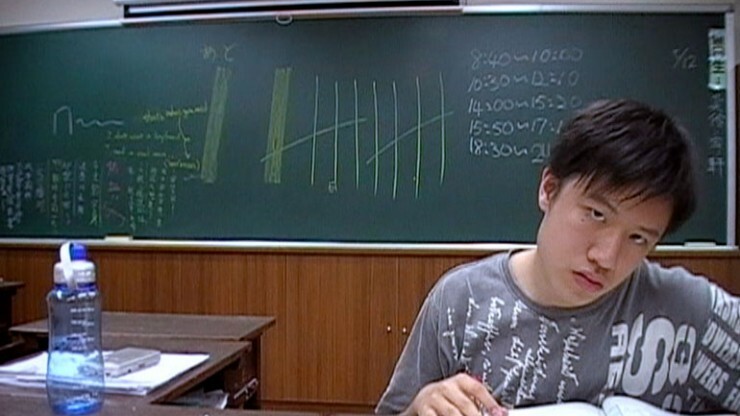 IF THERE IS A REASON TO STUDY examines how high-stakes testing systems affect student life and values in Taiwan. Since her teenage years, Chung Chun-Tao has worked as an "amah" - a servant - for the Leung family. Known as Ah Tao, she witnessed every aspect of the family's life. Now, after 60 years of service, she is looking after Roger, who works in the film industry and is the only member of the family still resident in Hong Kong. 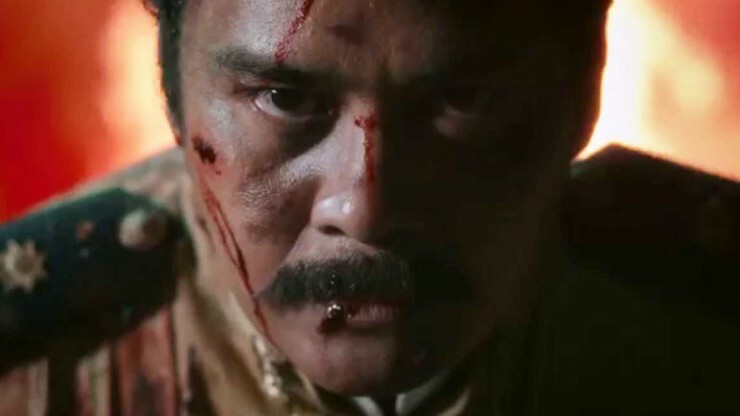 Set during the Philippine-American war, HENERAL LUNA follows the life of one of Philippine History’s most brilliant military men, General Antonio Luna, as he tries to lead his countrymen against colonial masters new and old, and to rise above their own raging disputes to fulfill the promise of the Philippine Revolution. A year after his wife's murder, once-successful Hong Kong businessman Leonard To (Jason Tobin) is still reeling from the tragedy. Having lost his job, friends, and all sense of order in his life, Leonard becomes obsessed with a mysterious stranger he sees at his wife's grave, believing him to be responsible for her death. 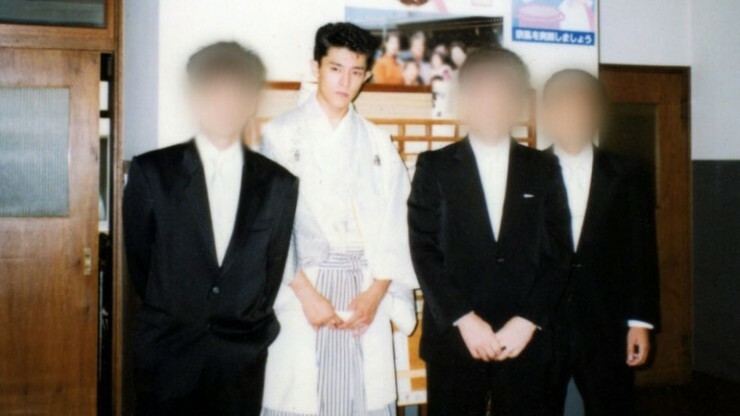 JUNE BRIDE: REDEMPTION OF A YAKUZA is a documentary about Tatsuya Shindo, a former mobster turned preacher, who seeks forgiveness for a life's worth of disappointment and crime in his makeshift church - June Bride. But will his faith cost him more than just his finger? When Dr. Haing S. Ngor was forced into labor camps by the Khmer Rouge, little did he know he would escape years of torture and recreate his experiences in a film that would win him an Academy Award®. This film tells the dramatic story about arguably the most recognizable survivor of the Cambodian genocide, a man who became a worldwide ambassador for justice in his homeland, only to be murdered in a Los Angeles Chinatown alley - a case still muddled with conspiracy theories. LA SALADA is a patchwork depicting the experience of new immigrants in Argentina told through three stories that take place in La Salada -- the largest informal market in Argentina. A group of characters, from different ethnic origins, struggles against loneliness and uprooting.